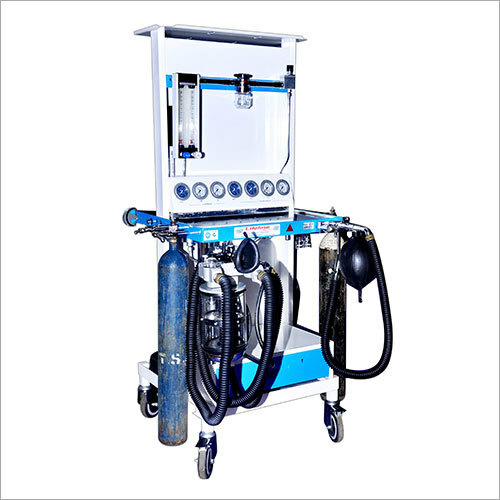 One Oxygen Outlet for driving Ventilators etc. Ether Vapouriser, Selectatec backbars, Circle Absorber, Vetilators Monitors etc. at extra cost.